In today's Technology Today, we uncover why Google+ is shutting down, for good. Google+ will be shutting down in the coming months, after a security bug. Google's own engineers decided that damage done by the breach and the ailing nature of the platform were reason enough to bring it to an end. Speculation is, Google omitted the disclosure of the bug to dodge further regulatory inspection. Google states that they "discovered and immediately patched" a bug in March 2018 that potentially allowed app developers to access profile data from users that had not been marked as public. The bug is said to have affected as many as 500,000 accounts, though the company says it found "no evidence" that any data was actually misused. The same time that the bug occurred, Cambridge Analytica was underway with Facebook. This caused an influx of regulatory hearings. 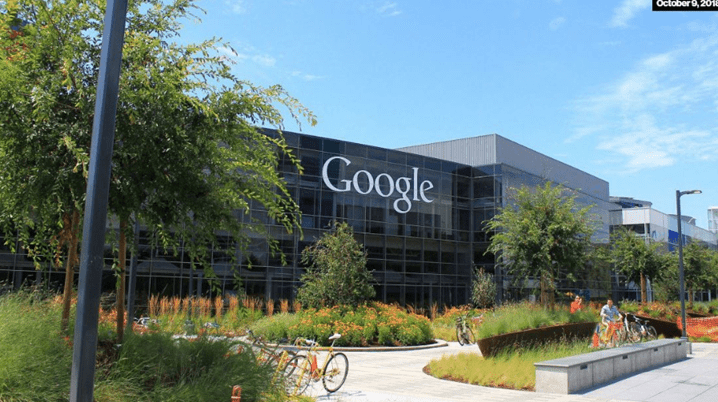 According to the Journal, Google's legal and policy team warned senior executives at the company that disclosing the security flaw could lead to "immediate regulatory interest." Instead, they kept it hush, hush. There are few out there actually upset about this news, as Google's attempt at a social platform has been failing for years - let's be honest, it was pretty much dead upon inception in 2011. Closing shop, doesn't really boggle the mind, especially after a security breach sweep.